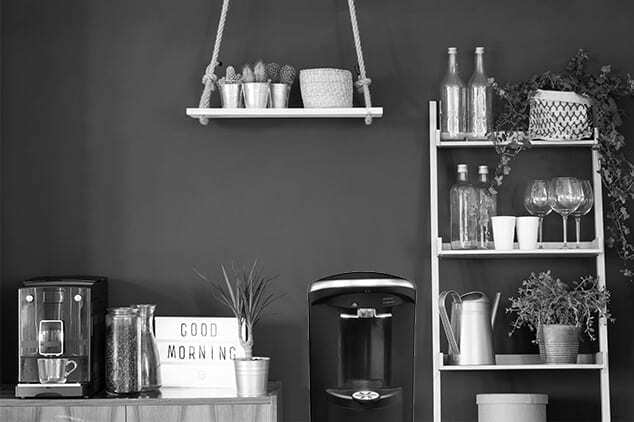 The Hidden Bottle Technology gives you a bottle water cooler that looks like a plumbed in one. 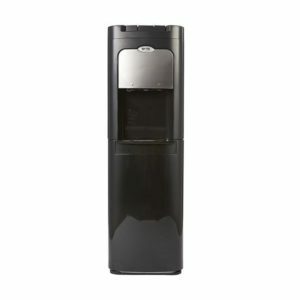 bottle is stored at the bottom of water cooler. Discreet and space saving. no heavy bottle lifting required. 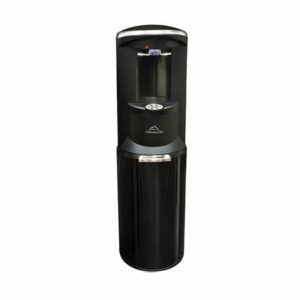 use with Purified Water Delivery or fill your own bottle with a filter system. cool, cold and hot taps available (with child safety lock).